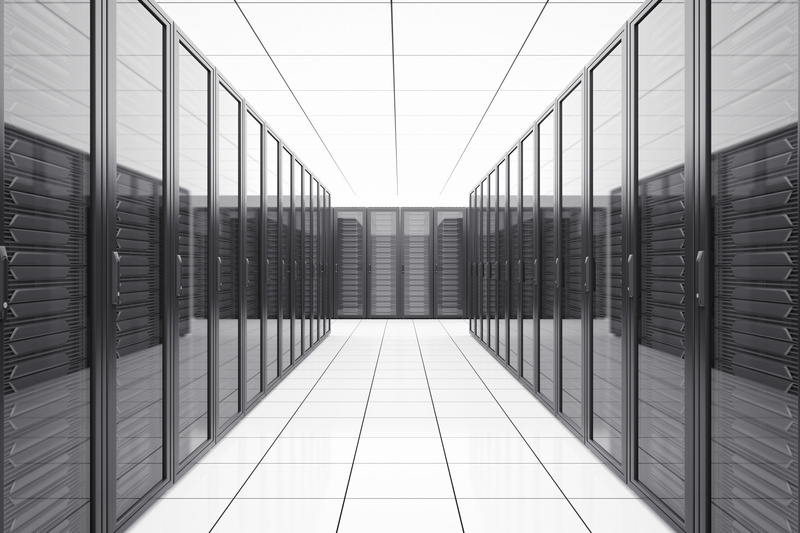 One of the most important components of any data center is their Uninterruptible Power Supply (UPS). The UPS is tasked with maintaining uptime in a data center should there ever be a power interruption. It literally provides an uninterruptible power supply to mission critical infrastructure within a data center. With proper maintenance, a UPS system can save a data center from downtime that is not only incredibly costly but frustrating and very problematic. Data center UPS systems are not new; they have been used for decades. And, just like any technology that has been around for that long, the technology has evolved and enhanced over time. 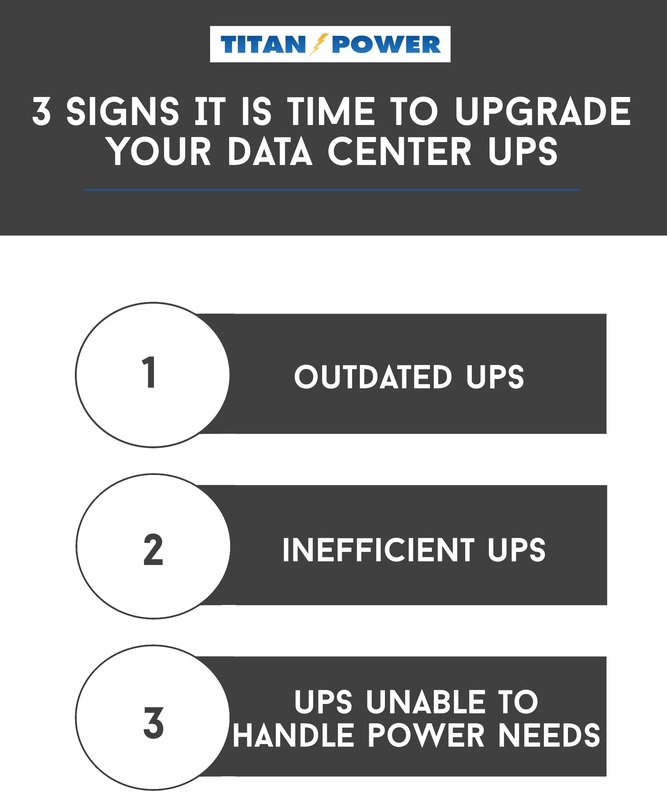 A data center UPS is a long-term investment and transitioning to a new UPS system could mean potential downtime (among other things). For this reason, many data centers avoid upgrading their UPS system, if for no other reason than to “avoid the headache.” But eventually, all data centers must upgrade their UPS system – so how do you know when it is time to upgrade and how do you do it in a smooth and successful way? 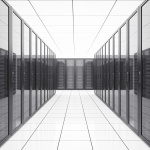 For data centers, it can be tempting to “leave good enough alone” with their UPS system. The UPS seems to be doing an adequate job, it is still working, still providing its essential job duty, so what is the harm in leaving it alone? Well, a primary reason that many data centers decide to upgrade their UPS system is that it will give them increased power capacity when they need it the most. Data centers are increasing their infrastructure and rack density to accommodate growing server demands and accommodate various other needs. If a power interruption occurs and the UPS kicks in to provide backup assistance, it has to be able to actually provide adequate power. The UPS system you had in place 5 years ago may have been more than enough for your needs at the time, but is it really adequate now? Have you really evaluated your power needs and what your current UPS system can supply? If not, now is the time to do so. When it is time to upgrade your data center’s UPS system, preparation is the name of the game. You will want to assemble a diverse team of people including the data center manager, facilities manager, electrical contractor, other relevant engineers, and more. By doing so, you have representatives with various knowledge-bases that can provide critical assistance and information during the transition. 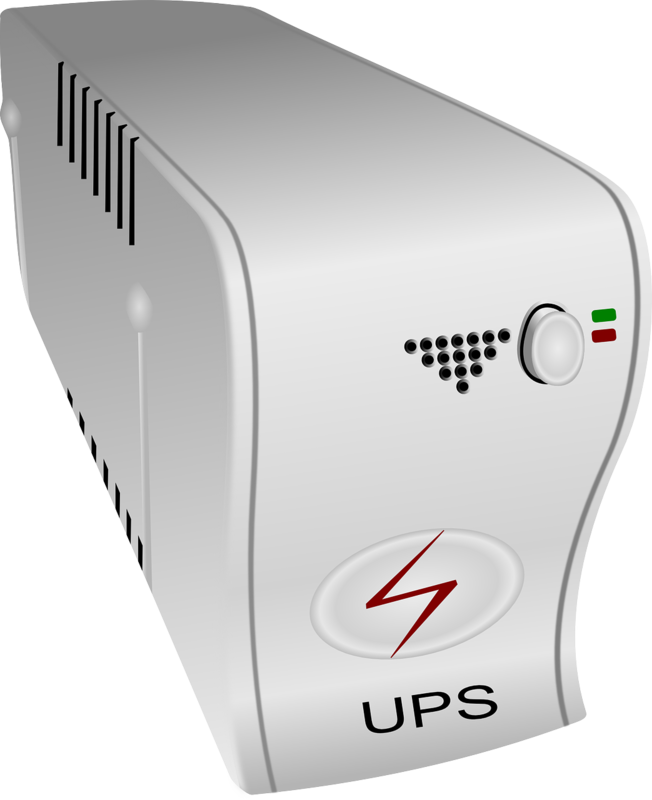 If you cannot have any downtime whatsoever, you will need a temporary UPS while you transition to the new UPS. If a short outage is ok, you can plan exactly when that will occur and anticipate appropriately. 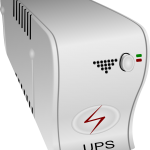 You can install as many of the components of the new UPS system as possible in anticipation of the outage, leaving only the last minute parts of the installation for during the outage. Whatever is best for your data center, plan for a smooth transition and anticipate any possible things that could arise and arrange contingency plans just in case. If your data center’s UPS is outdated, inefficient, or incapable of managing your data center’s power needs, it is a clear sign that it is time to do something about your UPS. The longer you wait, the more money you waste on inefficiency and the higher chance that your data center will experience downtime due to a power interruption. By anticipating current needs, as well as anticipating the desire to scale to requirements in the future, you can choose the right modern UPS system for your unique data center needs. Making the transition to a new UPS can dramatically improve efficiency and the investment will more than pay for itself over time. This entry was posted in Back-up Power Industry, data center equipment, Data Center Infrastructure Management, data center maintenance, DCIM, Facility Maintenance, Power Management, Uninterruptible Power Supply, UPS Maintenance and tagged data center maintenance, Uninterruptible Power Supply, Uninterruptible Power Systems, UPS, UPS Batteries, UPS Systems. Bookmark the permalink.